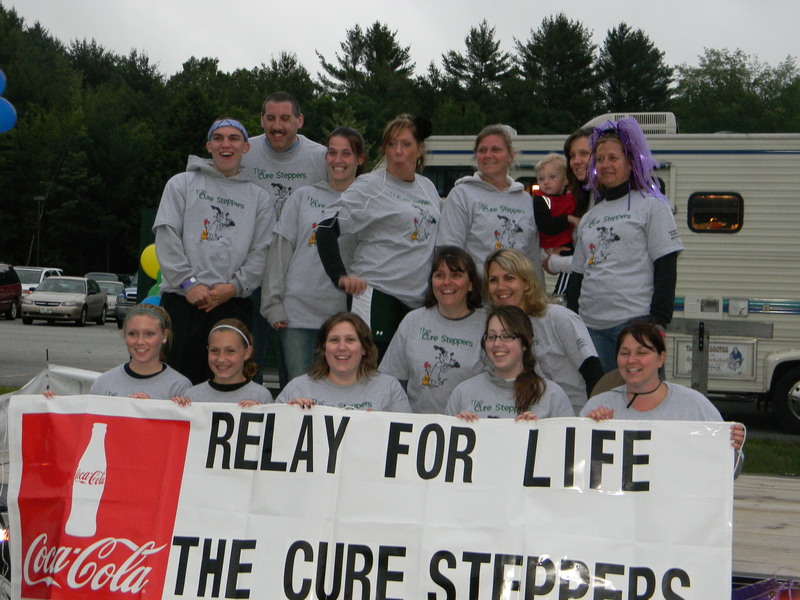 The Cure Steppers are a part of the Relay for Life of Claremont, NH, which raises money by walking 18 hours. They take to heart their Relay for Life Mission Statement: Motivated ~ Inspirational ~ Survivors~ Services ~ Informative ~ Organization ~ Never give up! The American Cancer Society is the nationwide, community-based voluntary health organization dedicated to eliminating cancer as a major health problem by preventing cancer, saving lives, and diminishing suffering from cancer through research, advocacy, and services. For more information to get involved, go to www. www.relayforlife.org. Get ready for our new fundraising brochure! We listened to you, our customers, and we made our fundraising brochure better than ever! After all, isn’t the goal of a fundraiser to raise lots of money? Gift Tin: We’ve introduced a new Signature Gift Tin, Traditional which contains Buttery, Cheddarific and Brown Sugar Caramel. Best of all, it’s priced at $49! Interactive Form: Your participants can create his/her own business plan. This is a great selling and goal setting tool. As always, your organization will receive 50% profit on every item! Request the new forms today or call us at 800-873-2686.